"I'd expected to take about a week or two to read this book, but I finished it in a day." 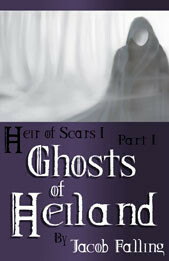 "...an air of mystery and intrigue drawing the reader into a world almost familiar." 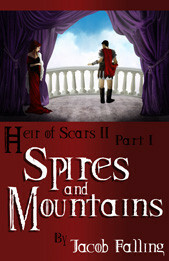 One week only... Spires and Mountains, the first part of Heir of Scars II, will be discounted at Amazon.com. $0.99 Sun-Tue, then $1.99 until Saturday. There was a pause between them, but he still did not understand. Calmly, he reached forward to take her mug, but she pulled it close. Adria had already drawn the blade from her boot. She could not even remember having done it. Also free for the weekend... 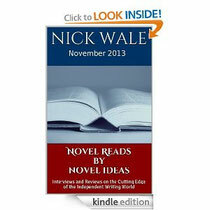 Novel Reads is a monthly eZine which features interviews with Independent authors and reviews. November's issue features an interview with me (Jacob Falling, author and your host here today). Check it out... free for the next few days!